Now that Mazda finally launched Apple CarPlay and Android Auto in the 2018 Mazda6, the company isn't wasting time proliferating the infotainment upgrade to the rest of the lineup. 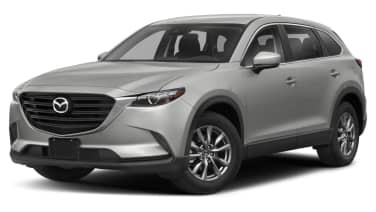 The next on the list is the 2019 Mazda CX-9 large family crossover SUV. It's standard on Touring, Grand Touring, and Signature trims. But if you choose to go with the most affordable Sport trim, it's an option. Up-to-date infotainment isn't the only upgrade to the new CX-9. Every version receives thicker floor mats and a thicker headliner meant to further reduce the amount of noise that enters the cabin. 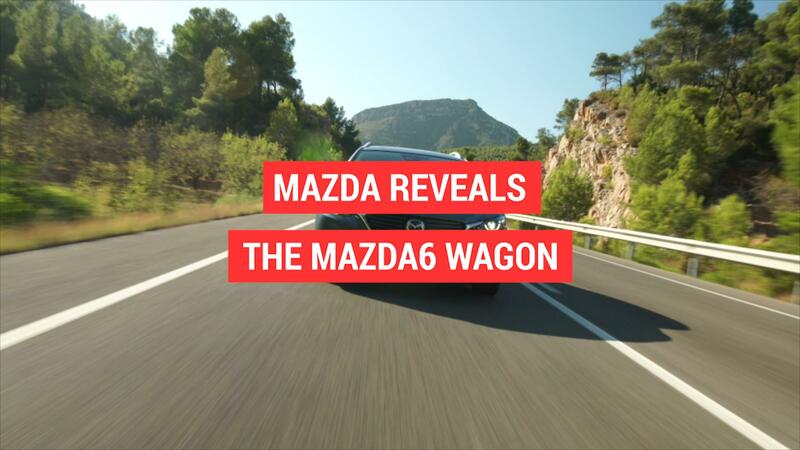 The transmission is also retuned, and Mazda says the new tuning is meant to provide a smoother, quieter driving experience. We'll be interested to see how effective it is the next time we have a CX-9 in the office. Each individual trim level also gets some new options and features. The base Sport trim has a Sport Package available that adds heated front seats, a power driver's seat, heated mirrors, lane-keep assist and departure warning, adaptive cruise control and automatic emergency braking. The package rings in at $1,290. The Touring trim gets the fewest new features with its only new addition, besides the infotainment, being a frameless rearview mirror. The Grand Touring trim receives the 7-inch screen in the instrument panel also found in the Mazda6, along with new power side mirrors and a 360-degree camera system. The top-level Signature trim gets new badges, rosewood interior trim, and accent lighting in the grille and around the shifter. With all these new features come new prices, which are naturally higher than last year's. The smallest price increase is between base Sport models. The new one is just $150 more than the old one. The largest increase comes with the Signature trim, which now costs $1,050 more than the 2018 model. You can see the entire price list and changes below.